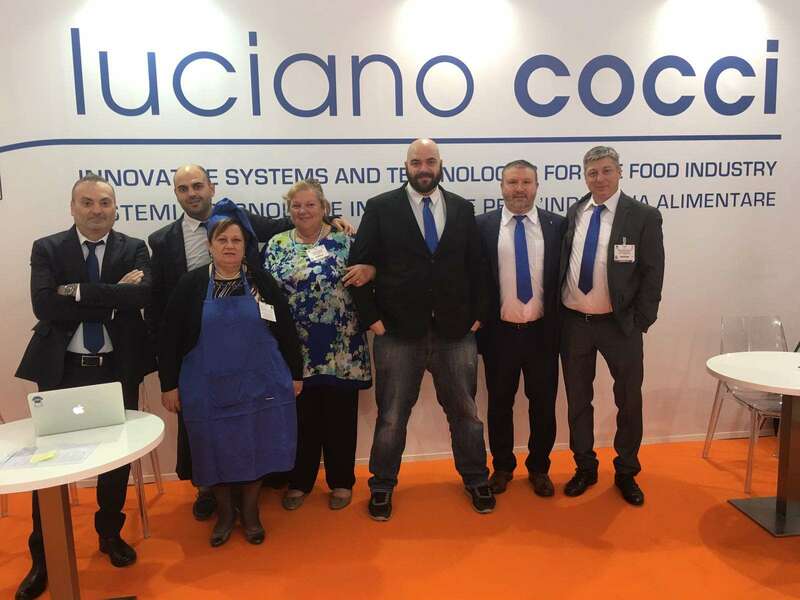 This year, the 25th edition of Seafood Expo Global was held from 25 to 27 April 2017 in Brussels, Belgium, achieving historic results and beating every record of attendance, making it the largest edition of this fair's history. 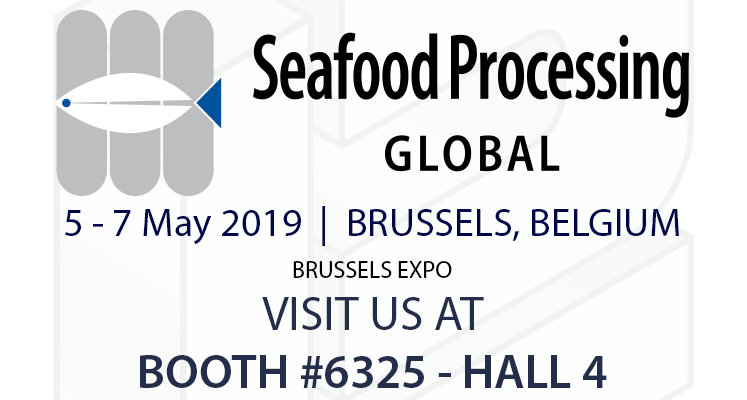 Seafood Expo Global is the most important global event dedicated to the seafood industry, capable of bringing world-class representatives of this specific sector together in one place. 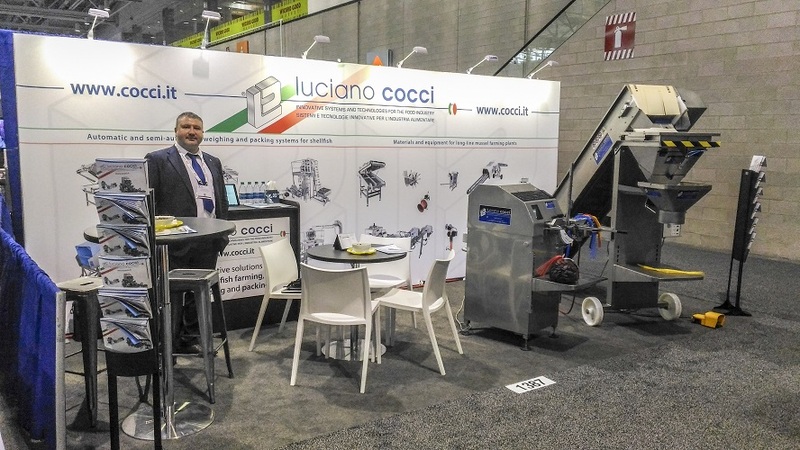 The Brussels exhibition is always the best opportunity to present the latest technologies for aquaculture, and for the processing and packaging of shellfish. 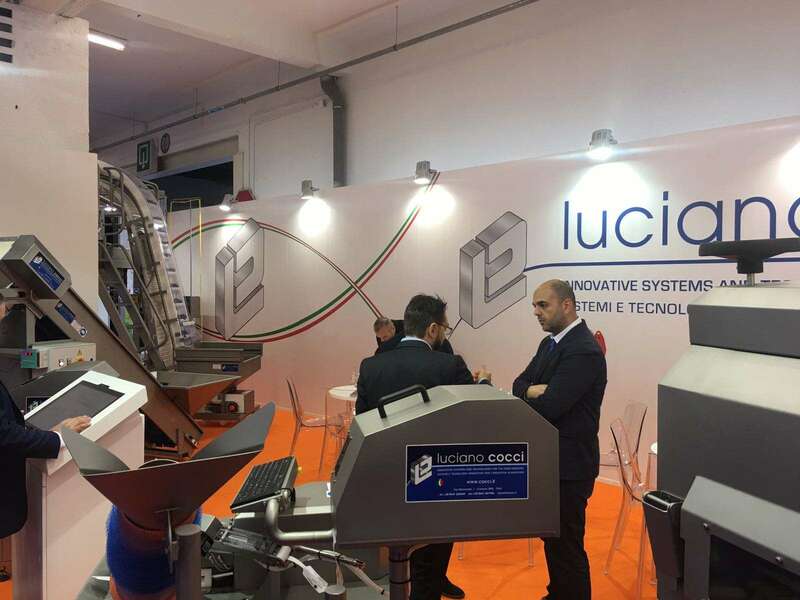 In particular, during this edition our customers and visitors to our booth have found, in addition to the extensively proven but always innovative automatic packaging machine Economy Bag, a new version of roller brushing machine suitable for cleaning mussels, oysters or large mollusks such as king scallops. The latter has been very interesting for Peruvian companies working with the Saint-Jacques scallop. The 2017 edition of Seafood Expo Global hds more than 28,000 visitors from all over the world, coming from 150 countries. 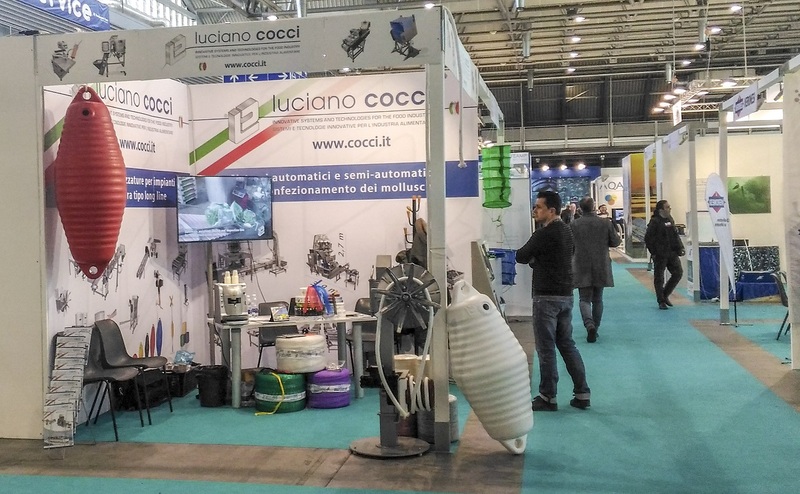 The fair hosted the booths of more than 1,800 companies belonging to the seafood industry, from 79 countries around the world, who had the opportunity to present their products, services and equipment to an international audience, covering an area of ​​more than 38,000 square meters of expositive spaces. 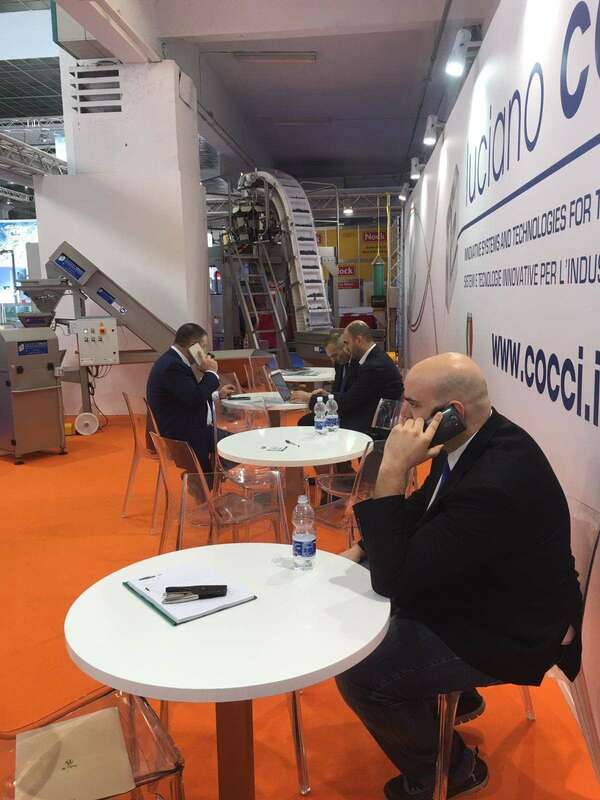 In particular, new exhibititors came from Latvia, Myanmar, Poland and Venezuela; other novelties came from Costa Rica, Cyprus and Romania.